The hardest household chore for me is that of hand washing your clothes. 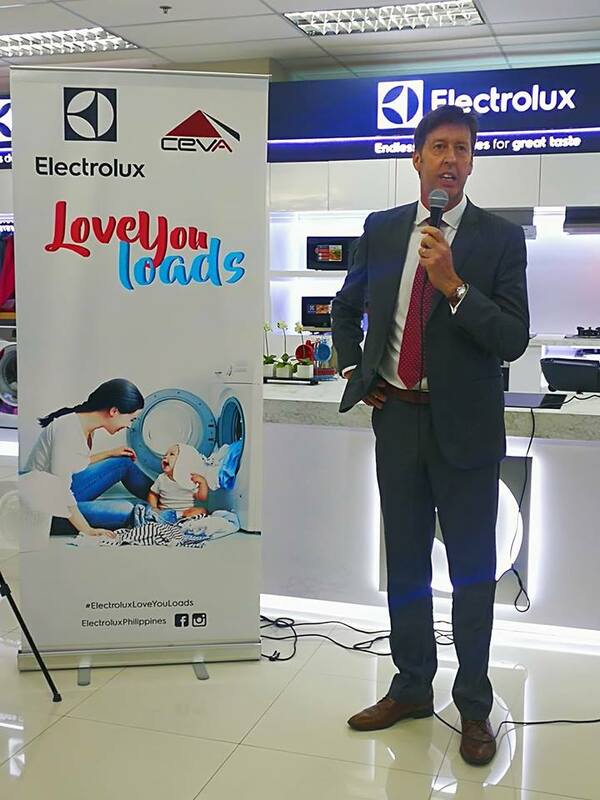 Just imagine if you are a family of five , and you are in charge of washing their clothes too. The task of separating darks from lights and using a laundry brush for stubborn stains. Twisting and wringing after each wash consumes your precious time. 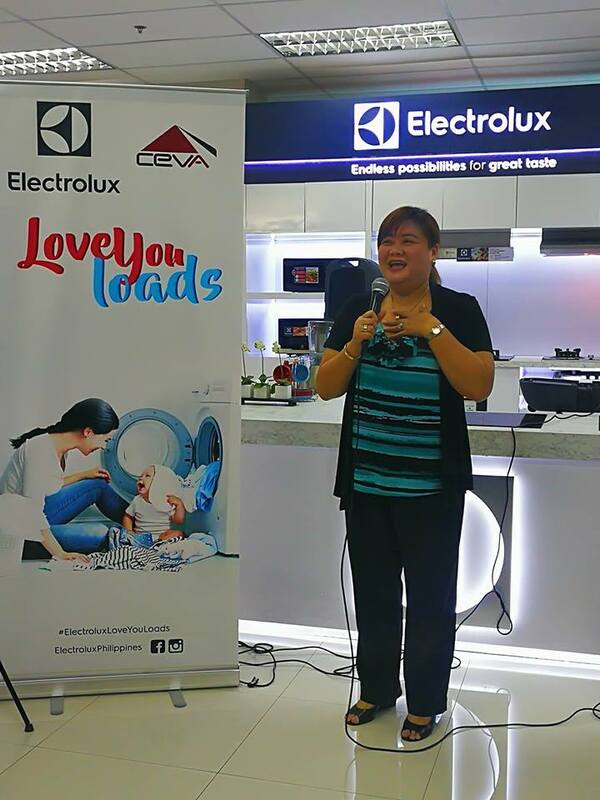 That's why a dependable washing machine is a must in every home. Leading global appliance company Electrolux Philippines, together with its supply chain partner CEVA Philippines, has donated 200 washing machines to mothers, communities and organizations in the Philippines. 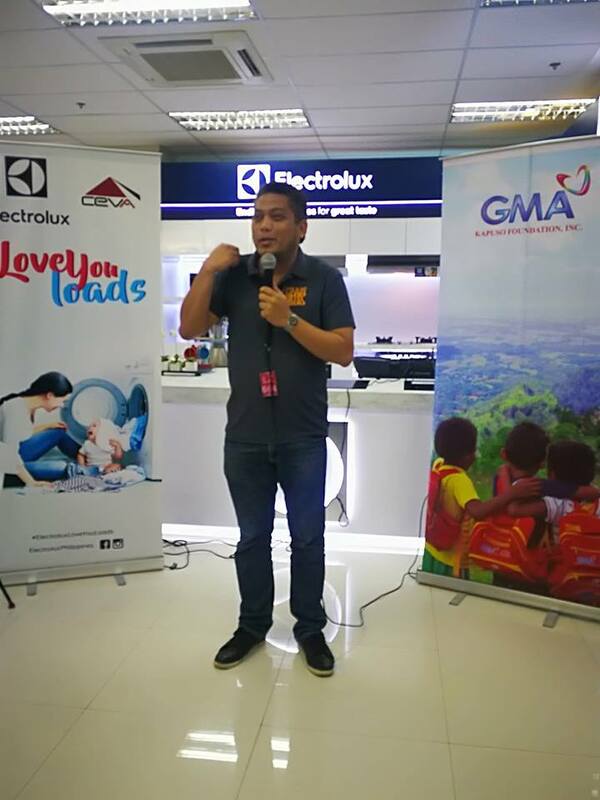 Called “Love You Loads”, the program was designed to help lighten the loads of Filipinos through modern appliances. 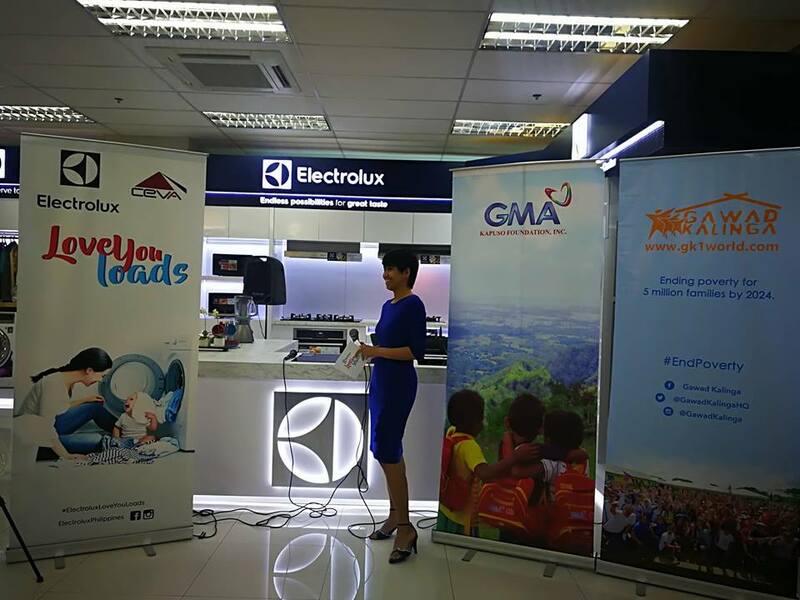 The washing machines will go towards Gawad Kalinga’s and GMA Foundation’s beneficiaries and programs. “Mothers have so many concerns to juggle – from work to taking care of their children and the house on top of that! Laundry should be the last thing they need to worry about. 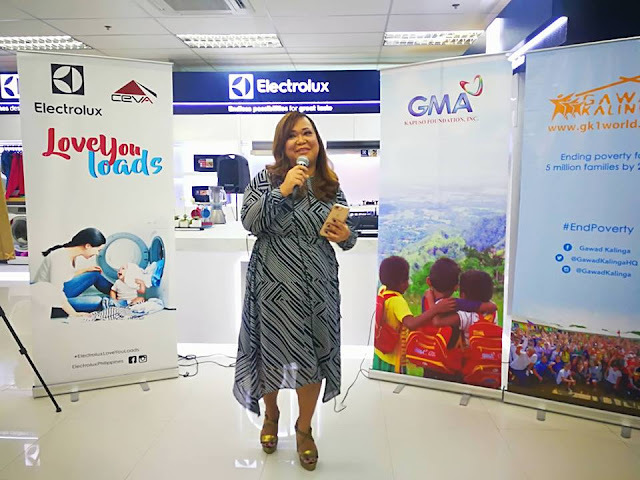 Having a washing machine in their household can make this chore faster and easier so that she can move to more important things and families can spend more time together,” she added. Aside from benefiting households, washing machines will also be donated to GMA Kapuso Foundation’s partner organizations who need the units to serve the underprivileged. 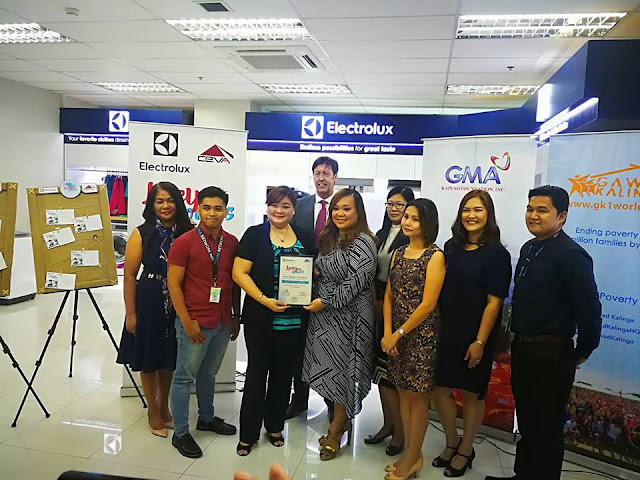 Employees of Electrolux Philippines also participated in the program by creating cards for each washing machine, sharing a personal message of encouragement for the beneficiaries. 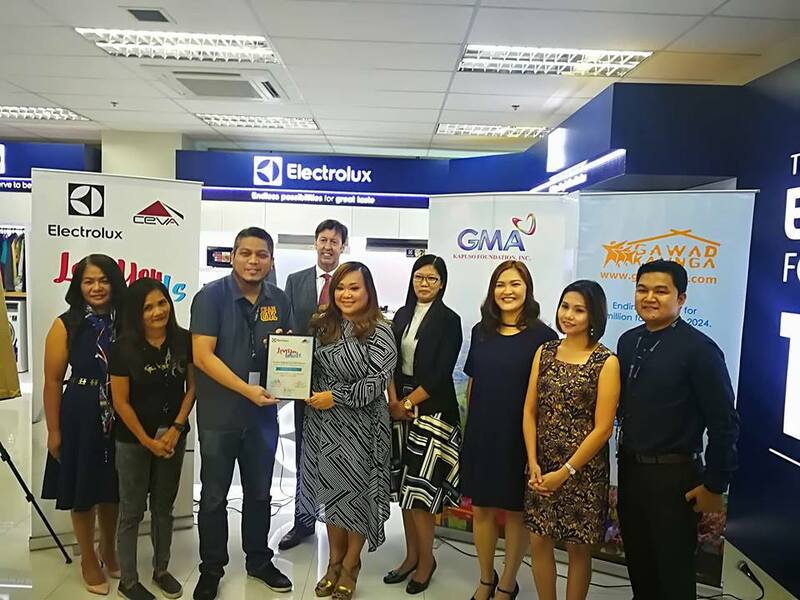 Through the advent of technology, modern appliances have helped to transform the home life of Filipinos, allowing homemakers to do chores more efficiently and giving them more time to enjoy with family. 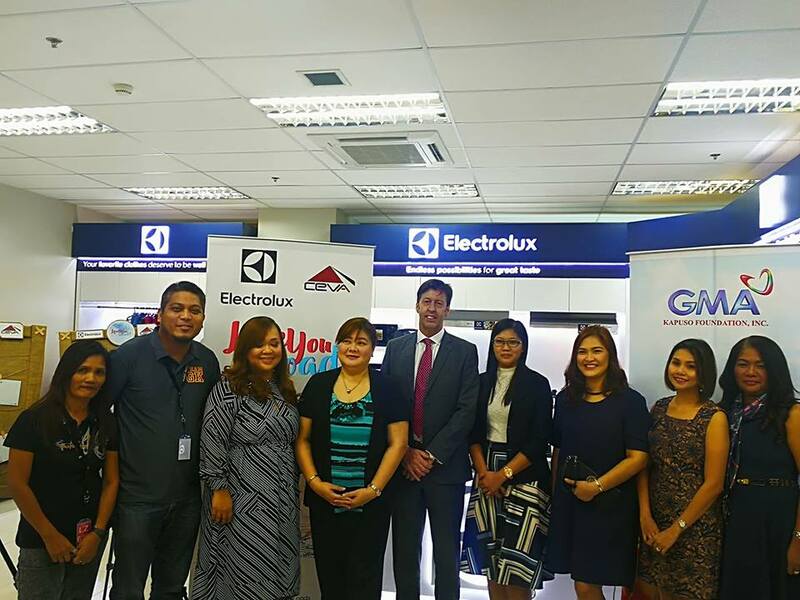 The program is also in line with the aim of Electrolux, which is to shape living for the better and improve the everyday lives of Filipinos. It means a renewed focus on what their products and solutions can help people achieve, to create experiences that will elevate everyday life and to be a driving force in sustainable living. For more information on Electrolux Philippines and Love You Loads Program, visit www.electrolux.com.ph and follow @ElectroluxPhilippines on Facebook and Instagram or @ElectroluxPH on Twitter.